It’s not clear whether anyone would go out of their way to purchase a microwave with Alexa built in, though CNBC wrote Amazon has already launched “partnerships with home builders” like Lennar. That could mean some new homes may come with Alexa already built into an array of devices. 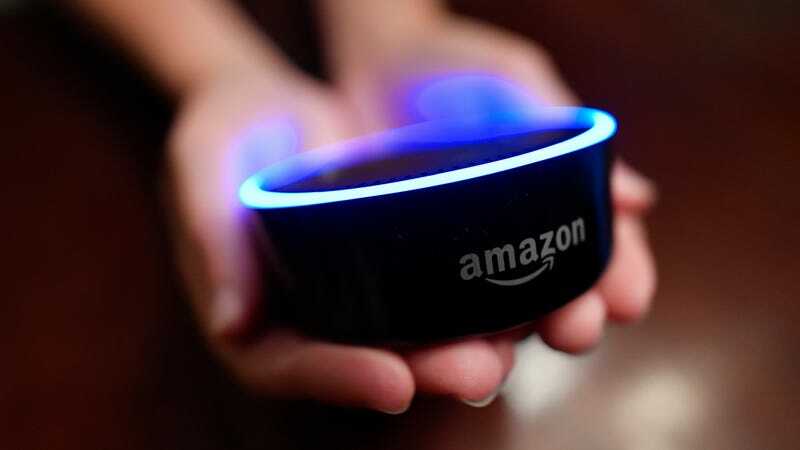 Variety additionally noted that Amazon’s existing Echo speakers are not known for high-end audio, so the introduction of subwoofers and amplifiers could make it more competitive with customers looking to get the most out of their home audio systems. Shares in Sonos fell slightly (two percent) following CNBC’s report, according to Variety.